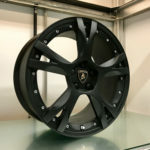 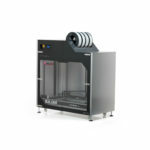 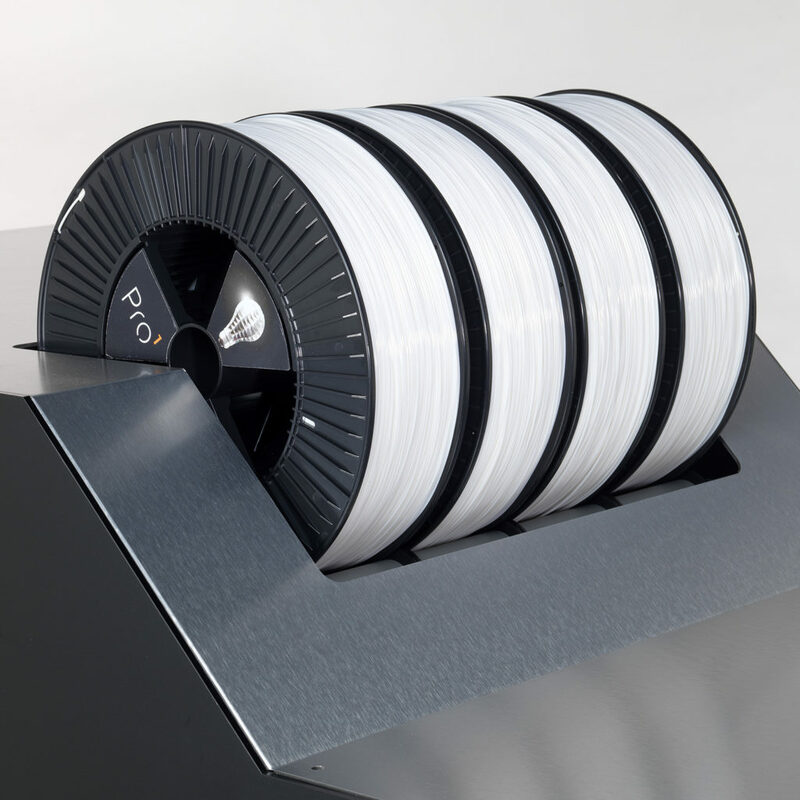 is one of the biggest FDM3D printers available today. 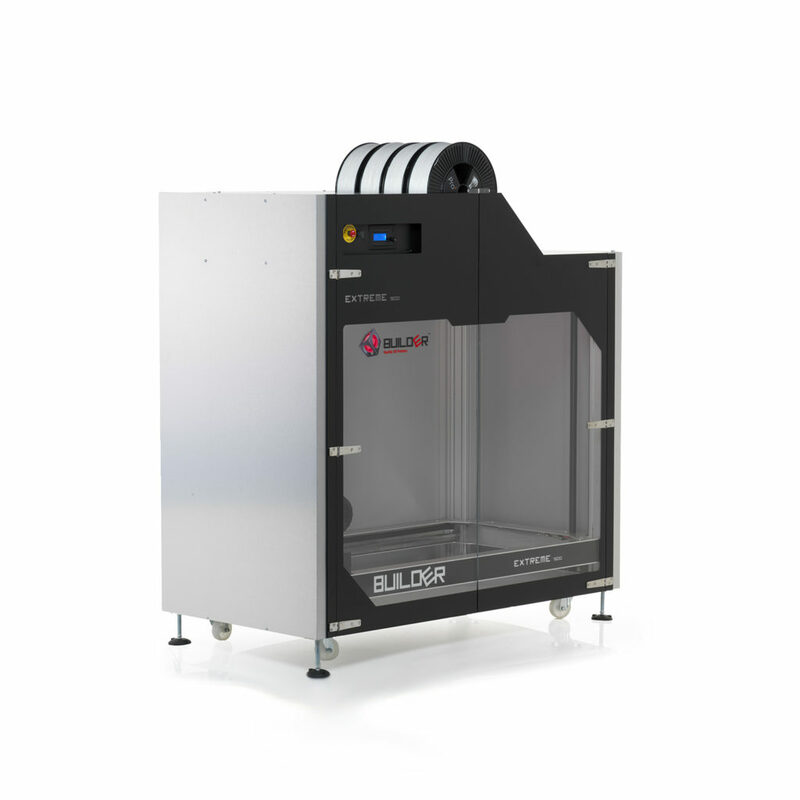 With its rare print volume of 1100x500x820 mm (XYZ), it’s the ideal 3D printer for large scale prototypes / objects. The large print volume combined with the Dual-Feed extruder offer you complete design freedom. 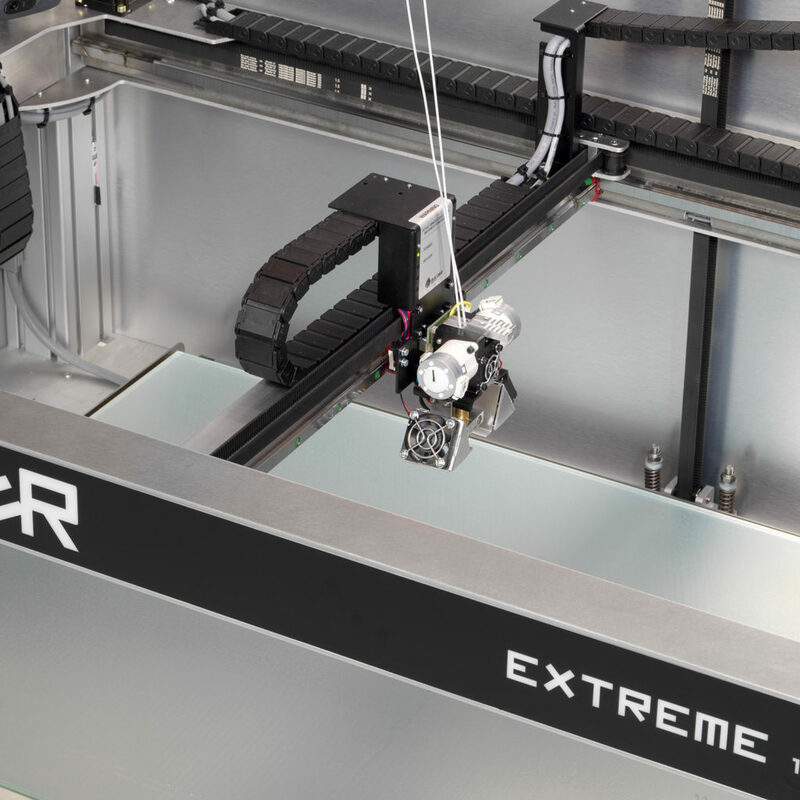 The Extreme 1500 has a huge print volume but due to the smaller Y axis, it’s able to fi t through every door and can be placed in a room with very little space. 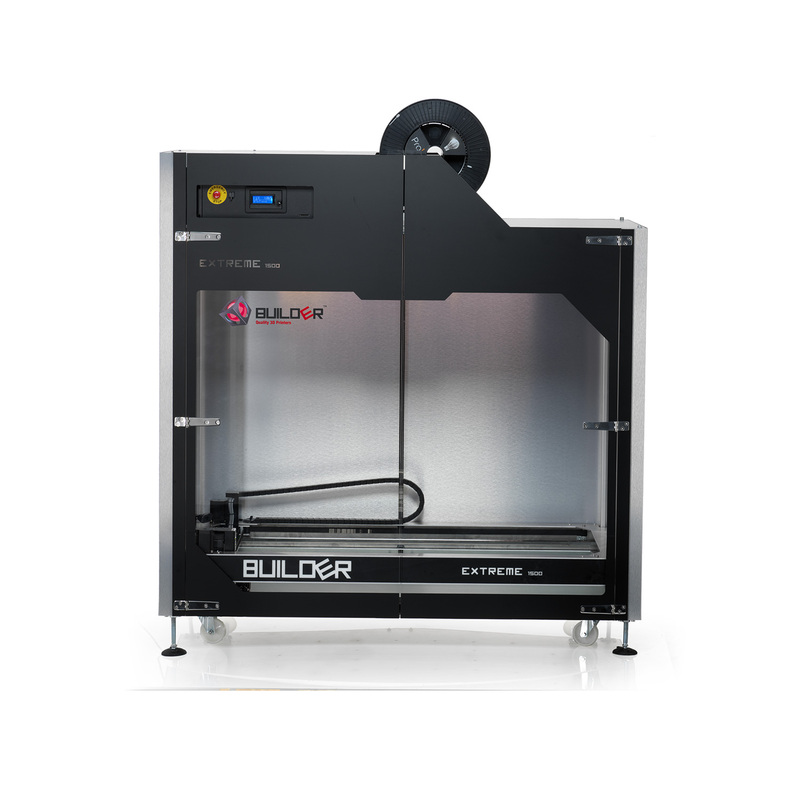 The Builder Extreme 1500 comes with a versatile Dual-Feed extruder. 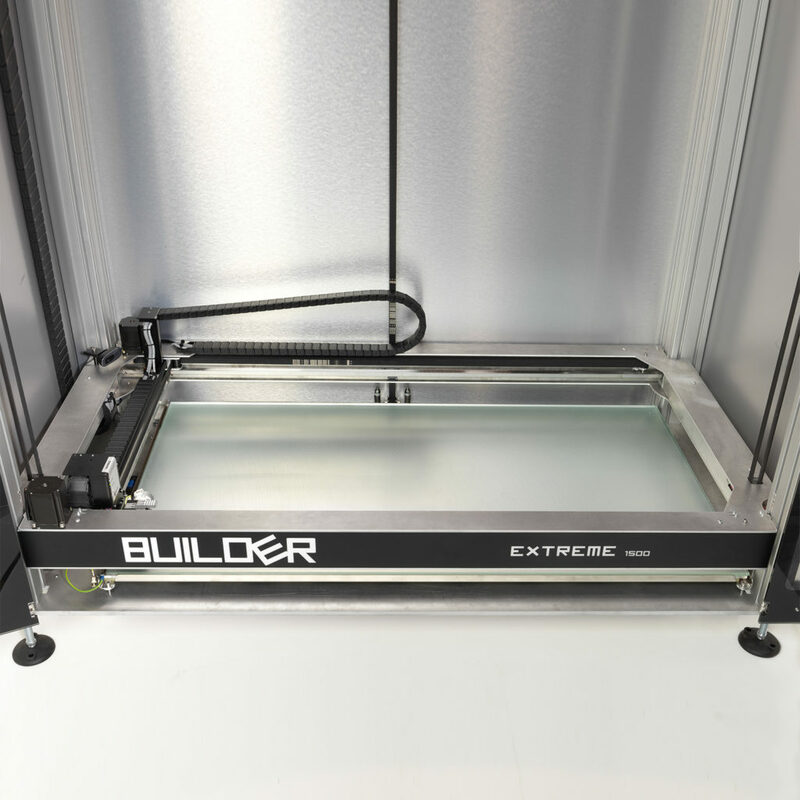 The extruder is able to print Dual color/material objects, but can also be used as a Mono extruder. Insert 2 spools of the same color, change the extruder ratio of both motors to 50% and the Dual becomes a Mono extruder. 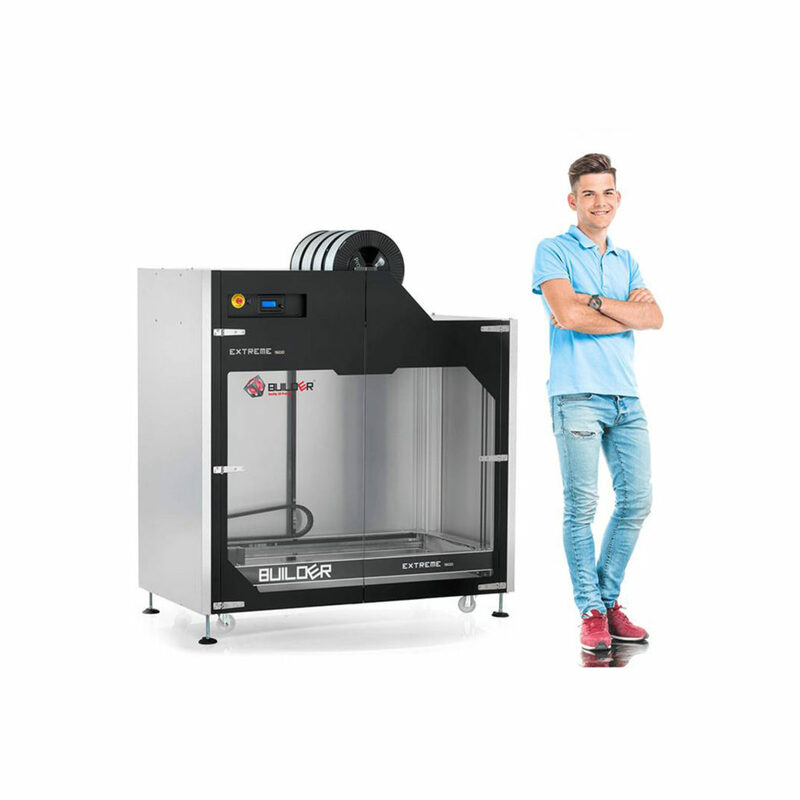 You can even use the Dual- Feed extruder to print color mixed objects as the extruder has 1 nozzle. 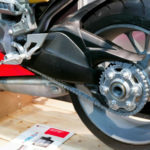 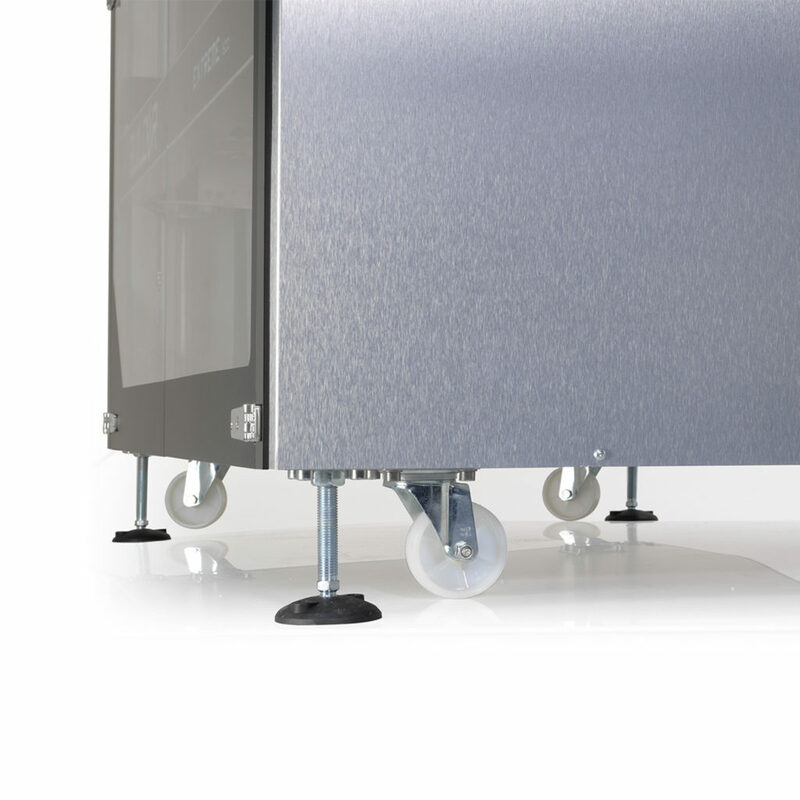 Industrial 3D printers are large and not mobile at all, but the Extreme 1500 has 4 wheels on the bottom of the printer so it can be moved to the next department/location if needed.